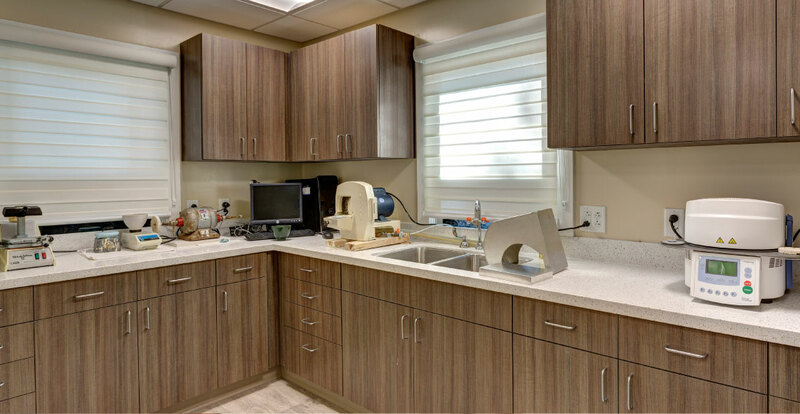 We use digital dentistry in our office to provide leading-edge dental treatment that can be performed in a more efficient, effective and comfortable manner. The only paper you will see in our office is at the front desk! CAD/CAM: Dr. Fernandez has been using CAD/CAM (Computer Aided Design/Computer Aided Manufacturing) technology in the office since 2006 to make crowns, and many bridges, inlays, onlays and veneers. This technology allows us to fabricate and deliver crowns in one visit. Bridges completed in our office can often be delivered in the same day as well. Cone Beam CT Scan: We have the capability of taking a 3D image of the patient’s oral or maxillofacial anatomy which assists in diagnosis. Dr. Fernandez performs many implant placement procedures in our office, and this technology is used to plan for precise placement of the implant in the jawbone. 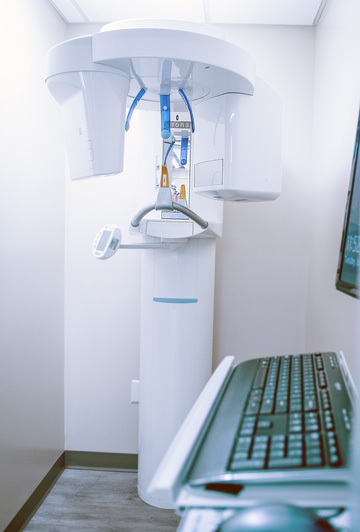 Digital X-rays: Digital radiographs capture dental images through a sensor that processes the image onto a computer screen. Digital X-rays have reduced radiation exposure than traditional X-rays and they are more comfortable for the patient. Digital X-ray images can also be magnified, allowing for improved diagnostic accuracy. 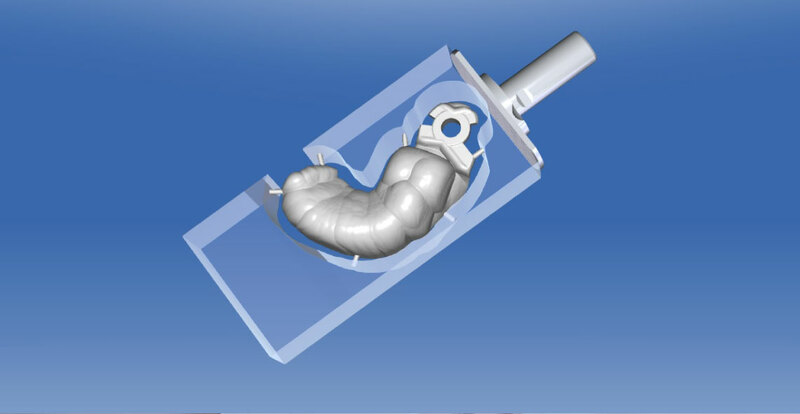 Intra-Oral Camera: A picture speaks 1000 words! We take pictures of our patients’ teeth and can show you, our patient, on the computer screen. 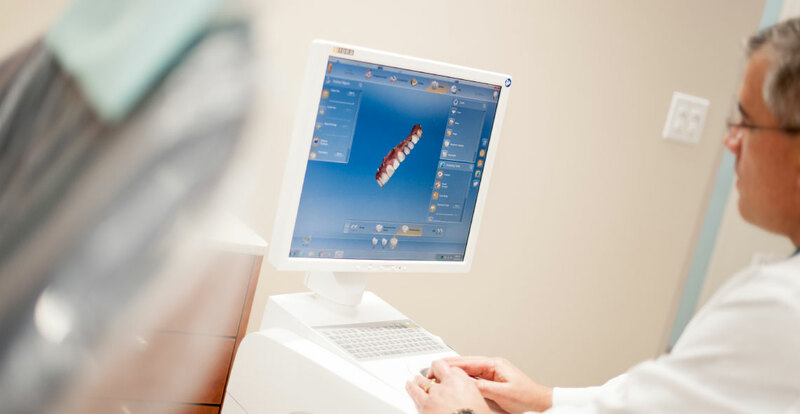 This technology allows us to more clearly see tooth defects and allows you to see and then better understand the need for recommended treatment. Intra-oral camera pictures also help you to learn more about dental hygiene practices, including where to focus on brushing and flossing your teeth. Digital Records: Gone are the days of paper records when charts can easily be lost or misplaced or writing can be illegible. All patient charting and account notes are done on the computer and backed up daily to a secure server. 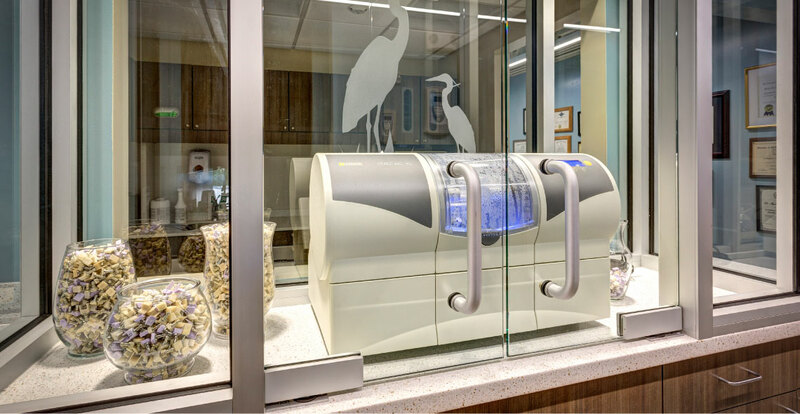 This technology is more efficient for our office and more secure for our patients.